The Intel SSD 320 Series delivers leading performance for Serial Advanced Technology Attachment (SATA)-based computers by combining Intel's leading 25nm NAND Flash Memory technology with SATA 3Gb/s interface support, the Intel SSD 320 Series delivers sequential read speeds of up to 270 MB/s and sequential write speeds of up to 220 MB/s. The industry-standard form factors enable interchangeability with existing hard disk drives (HDDs) and native SATA HDD drop-in replacement with the enhanced performance, reliability, ruggedness, and power savings offered by an SSD. Hot Plug insertion and removal is supported in the presence of a proper connector and appropriate operating system (OS), as described in the SATA 2.6 specification. This product supports asynchronous signal recovery and issues an unsolicited COMINIT when first mated with a powered connector to guarantee reliable detection by a host system without hardware device detection. 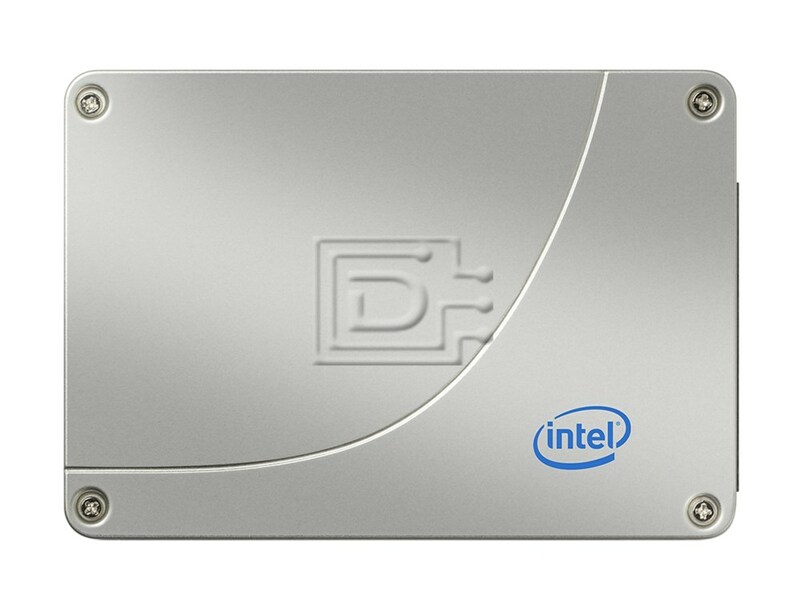 The Intel SSD 320 Series implements the following Log Addresses: 00h, 02h, 03h, 06h, and 07h. The Intel SSD 320 Series implements host vendor specific logs (addresses 80h-9Fh) as read and write scratchpads, where the default value is zero (0). Intel SSD 320 Series does not write any specific values to these logs unless directed by the host through the appropriate commands. The Intel SSD 320 Series also implements a device vendor specific log at address A9h as a read-only log area with a default value of zero (0). In addition to the SMART attribute structure, statistics pertaining to the operation and health of the Intel SSD 320 Series can be reported to the host on request through the Device Statistics log as defined in the ATA specification. The Device Statistics log is a read-only GPL/SMART log located at read log address 0x04 and is accessible using READ LOG EXT, READ LOG DMA EXT or SMART READ LOG commands.